We are a trusted, experienced and fully qualified roofing company providing all aspects of domestic and commercial roofing services. 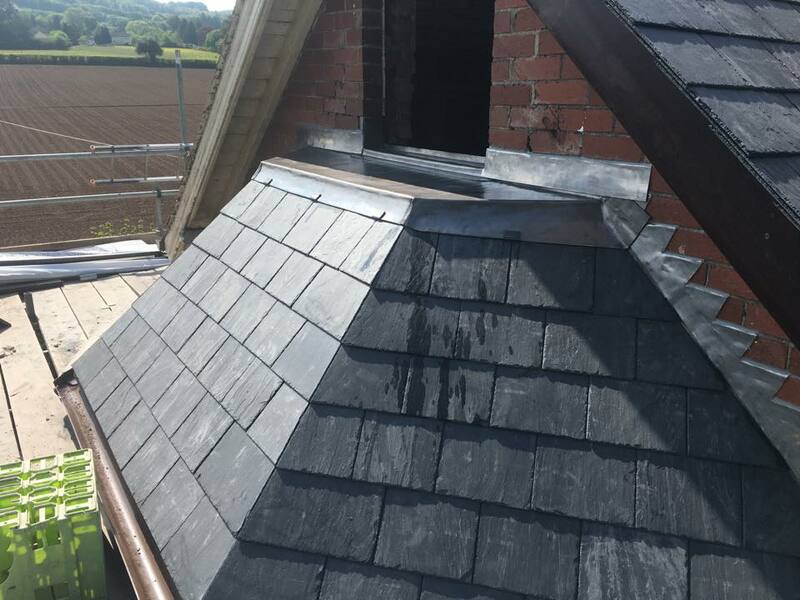 We provide a comprehensive range of pitched roof services, including slating and tiling. From new builds to revamping existing roofs, we can help every step of the way. 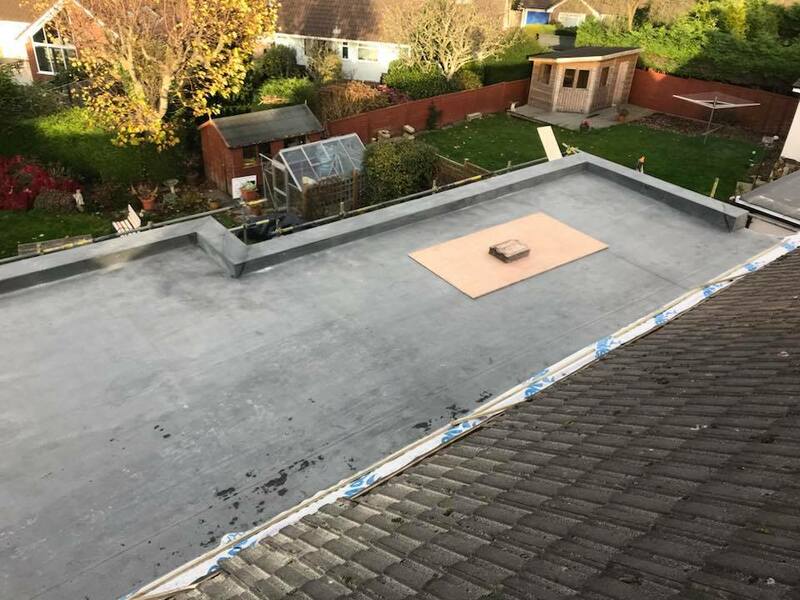 We can complete all aspects of flat roofing services, such as single ply and felt flat roofs in Newton Abbot, Devon and throughout all of the surrounding counties. Most of the time, roof repairs get pushed to the bottom of the 'to do' list which can lead to costly repairs in the future. Contact our roofing team today to get started. 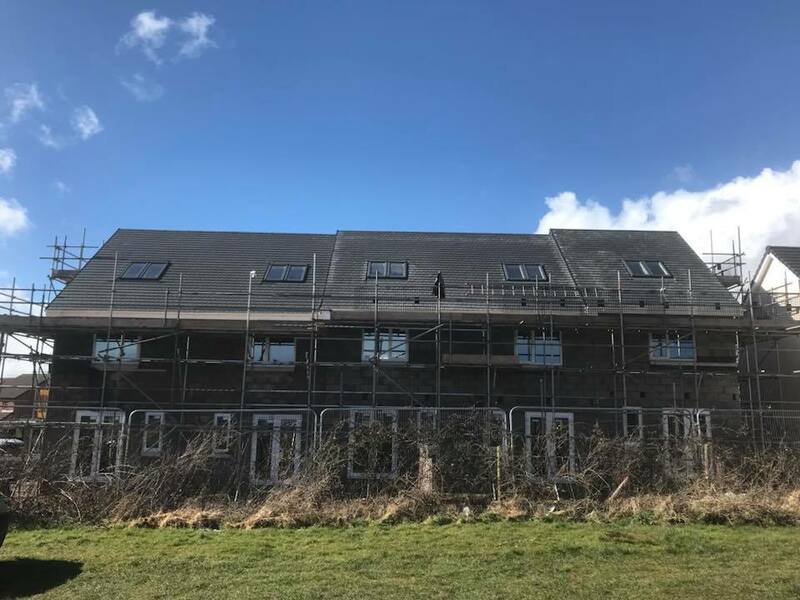 Our team have a great deal of experience in roofing services for working on both domestic and commercial new build developments across Devon and surrounding counties. 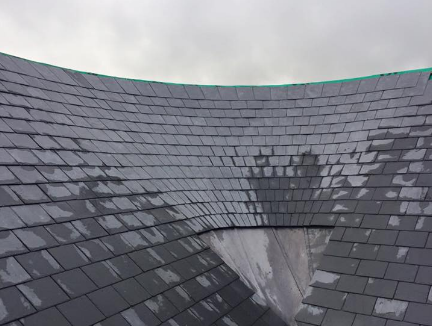 Our team of roofers provide leadwork services for all types and sizes of roofing projects. From a small domestic project replacing lead flashings to a large commercial development. 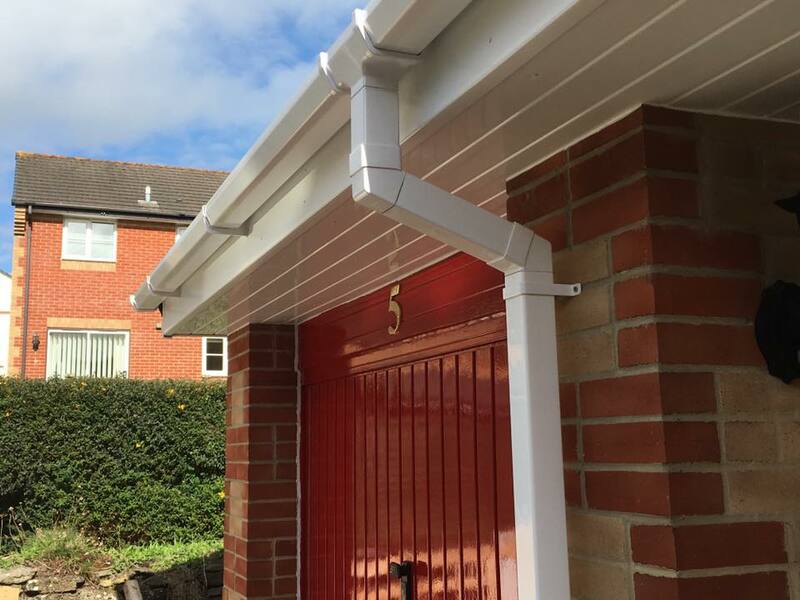 Here at R Northcott Roofing Ltd, we offer all aspects of roofline systems to give our clients a full service, such as guttering systems, fasicas, soffits and cladding. 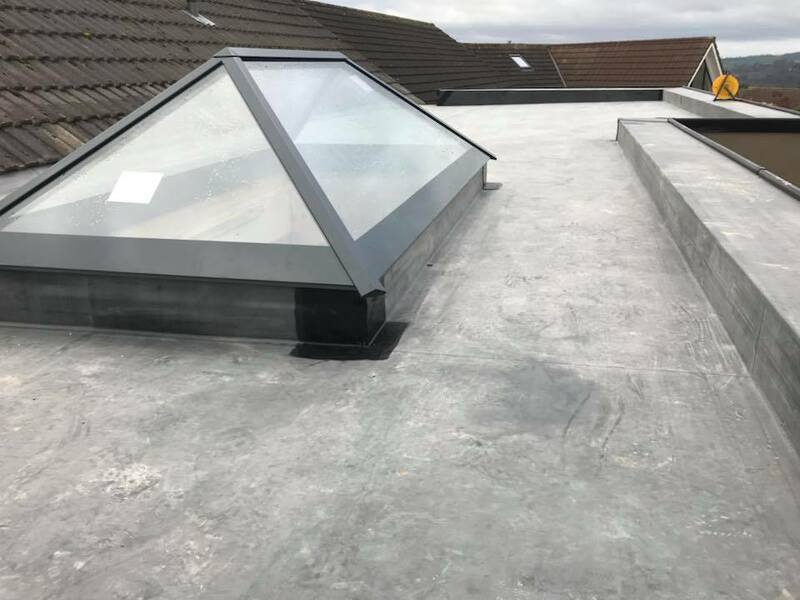 Here at R Northcott Roofing Ltd, our roofers Newton Abbot and Devon offer a wide range of domestic and commercial roofing services for any size job. Our dedicated team of roofers have many years of experience in both domestic and commercial roofing projects. Our roofing clients recommend our company due to our excellent levels of service and quality of workmanship. We always focus on giving our clients an extremely reliable service for both quality of work and customer service. From a new domestic roofing project to a large commercial developments, our team are here to help you! Below we have included the answers to a few common questions that our team typically get asked before undertaking most roofing projects. What types of properties do you typically work on? Here at R Northcott Roofing Ltd, we work on all types and sizes of both domestic and commercial properties. So, whether you need a flat or pitched roof, leadwork or roofing repairs, we are available to take on the job. 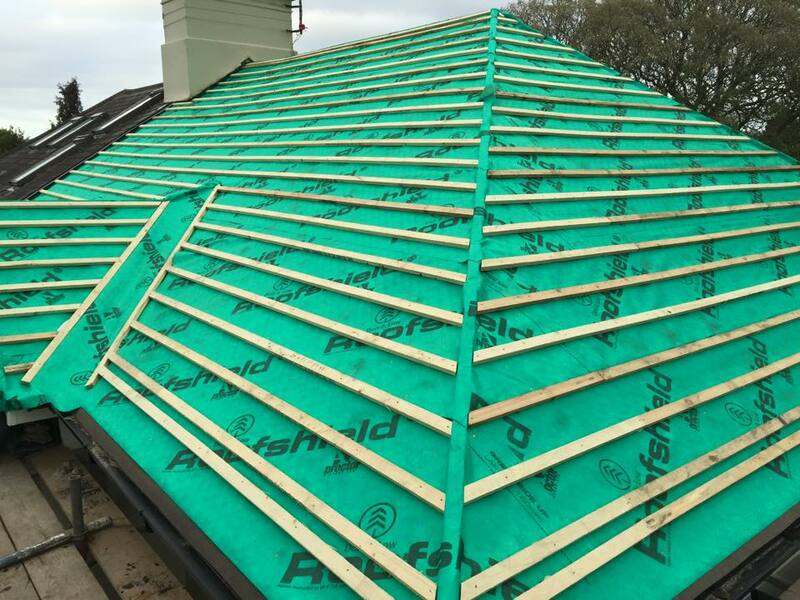 If you have any specific questions in regards to your project, then please feel free to get in touch with our team for a free roofing quote and consultation. Where can I see the roofing jobs you've completed? A very generous selection of our previous works is available to view on our roofing projects page. From there you can select the roofing services you are enquiring about whilst seeing a full breakdown of only those specific project types. Click here to view our roofing projects page and browse through our completed works. 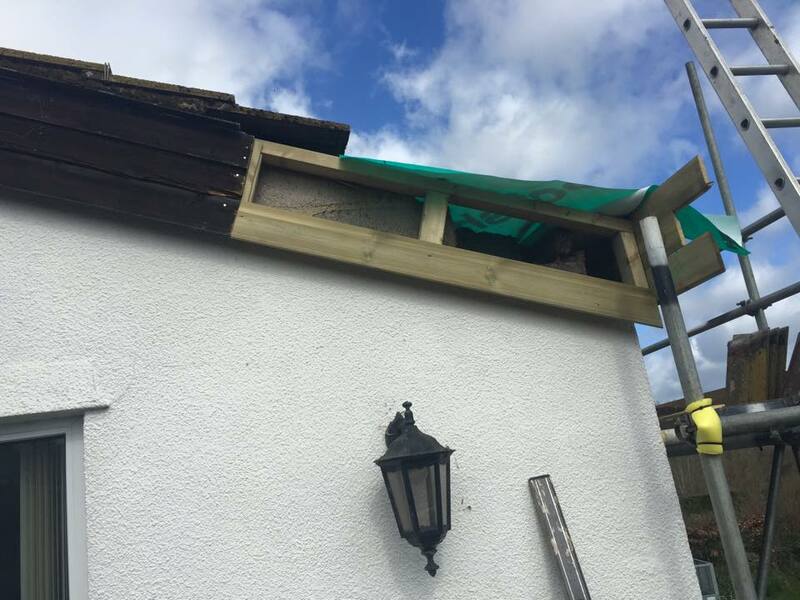 Not only do we build roofs our team work closely with our clients, ensuring accurate bespoke installations at affordable rates. We are fully trained to the highest level and only carry out professional, high standards of work. If you would like us to send you any specific documentation then we will be more than happy to email or show you in person. Alternatively, please take a look on our about us page for a little more information. 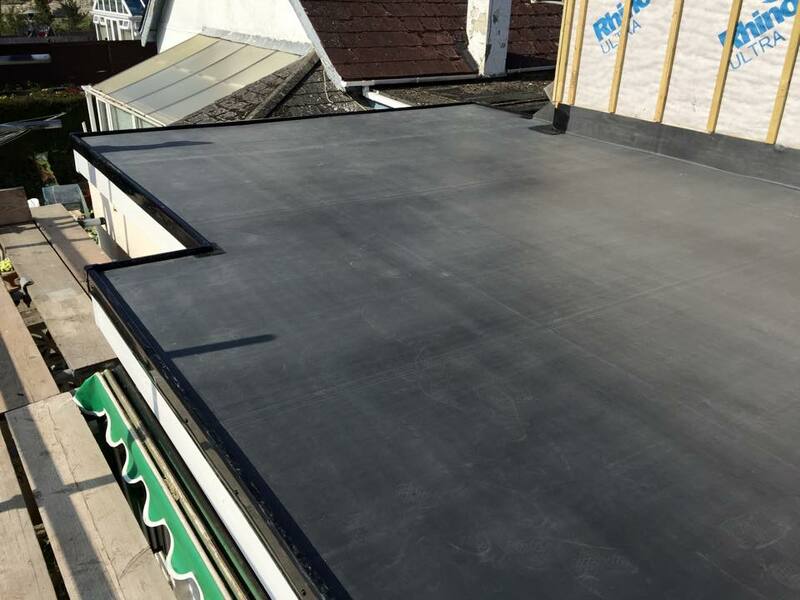 Our roofers Newton Abbot are fully qualified and have all of the necessary training needed to carry out all works effectively. What are your working locations? Newton Abbot, Kingsteignton, Sandygate, Teignmouth, Shaldon, Teigngrace, Chudleigh, Ogwell, Denbury, Maidencombe, South Knighton, Ashcombe, Abbotskerswell, Marldon and all surrounding towns and villages. You can also see our Dentons Profile for more information about the radius around our working locations. Do you offer free roofing quotes and consultation? Yes of course! We think it’s extremely important to give our clients that level of care and transparency. It’s easy to say we’re a reliable and reputable roofing company so that’s why we’ll be more than happy to demonstrate what we say by giving our clients free roofing quotes and consultation. Get Started On Your Roofing Project Today! 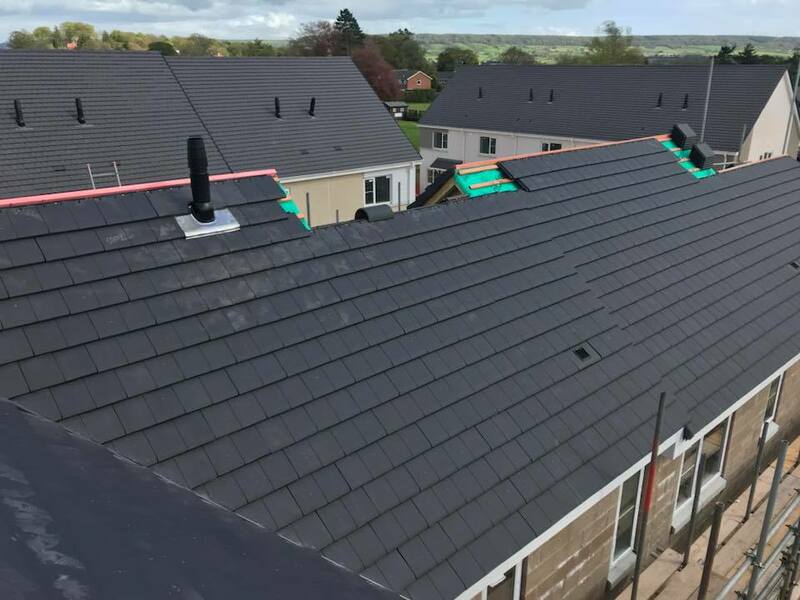 Here at R Northcott Roofing Ltd, our roofers offer our roofing services in Newton Abbot, Kingsteignton, Sandygate, Teignmouth, Shaldon, Teigngrace, Chudleigh, Ogwell, Denbury, Maidencombe, South Knighton, Ashcombe, Abbotskerswell, Marldon and all of the surrounding counties, towns and villages. 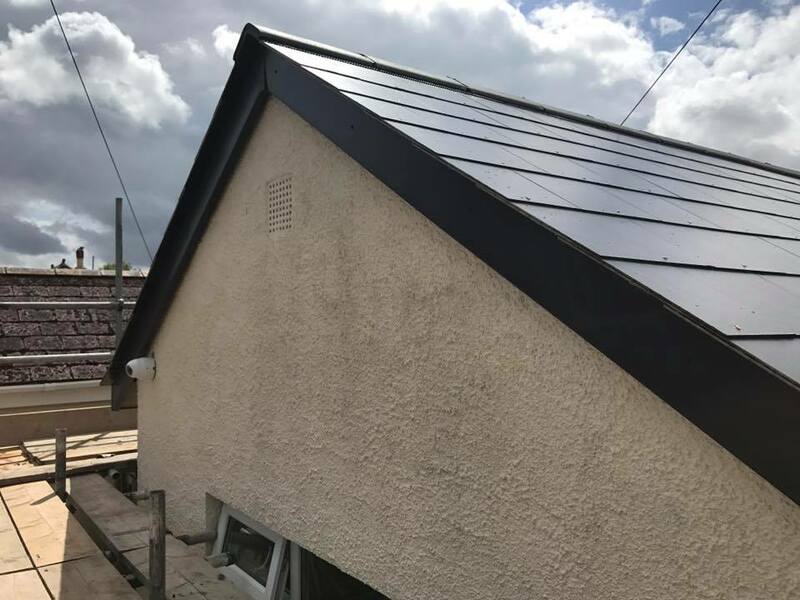 Copyright © 2019 R Northcott Roofing Ltd. All Rights Reserved.